There once was a time before The Great Separation where very little distinction was made between the rich and the poor because everyone lived 'grounded' on earth. This was before the King and his sons lived among the clouds; before rich barons lived in their own floating castles; it was just before the hight of the steam-powered revolution. There were very few engineers within high society, and even fewer gadgteers. It was an era on the cusp of cultural change. At the launch of Skylands, the world's first floating city in the clouds, Lord Peto became the world's most brilliant engineer and his daughter, Snow, became the Lord's most imprisoned daughter. 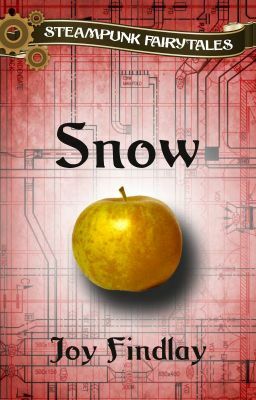 Until she can find a way to break free from her father's expectations and her step-mother's cruel demands, Snow will be forever caught in a lonely world she never wanted to live.